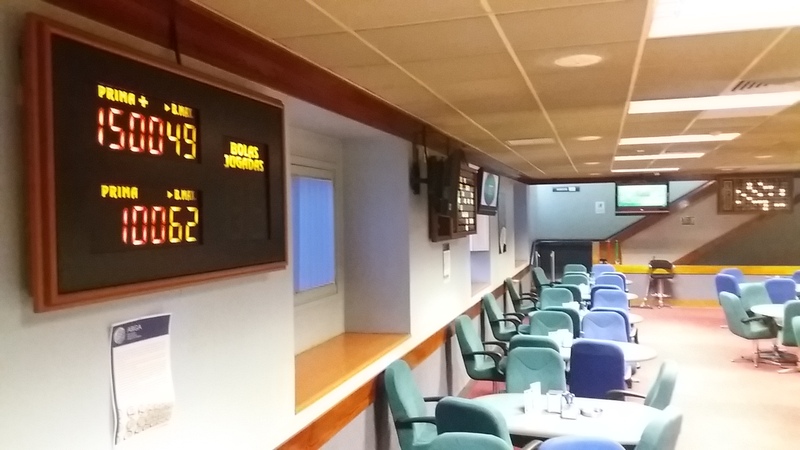 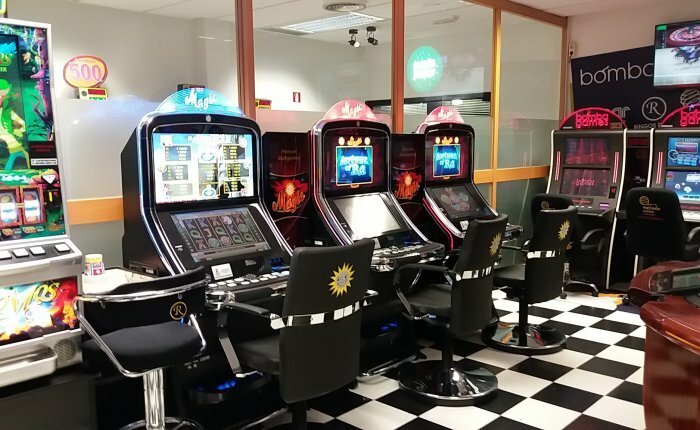 Gambling machines and betting opening hours From 9:30 a.m. to 3 a.m. (to 3:30 a.m. on Saturdays and the eve of public holidays) Bingo opening hours From 11 a.m. to 1:30 p.m. from Monday to Thursday From 11 a.m. to 2:30 p.m. Fridays From 4:30 p.m. to 3 a.m. Saturdays From 4:30 p.m. to 1:30 a.m. Sundays The eve of public holidays until 3 a.m. 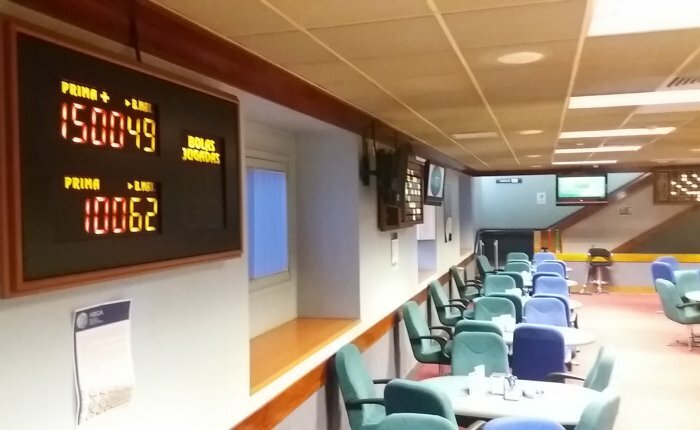 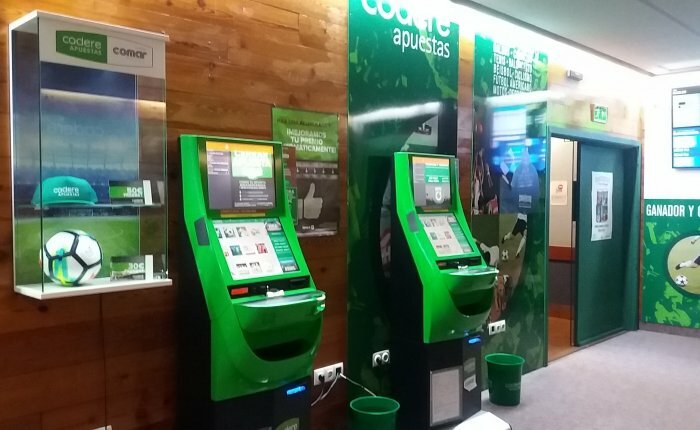 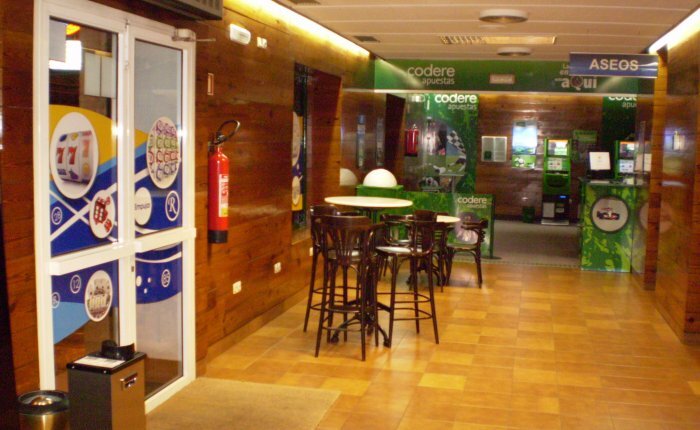 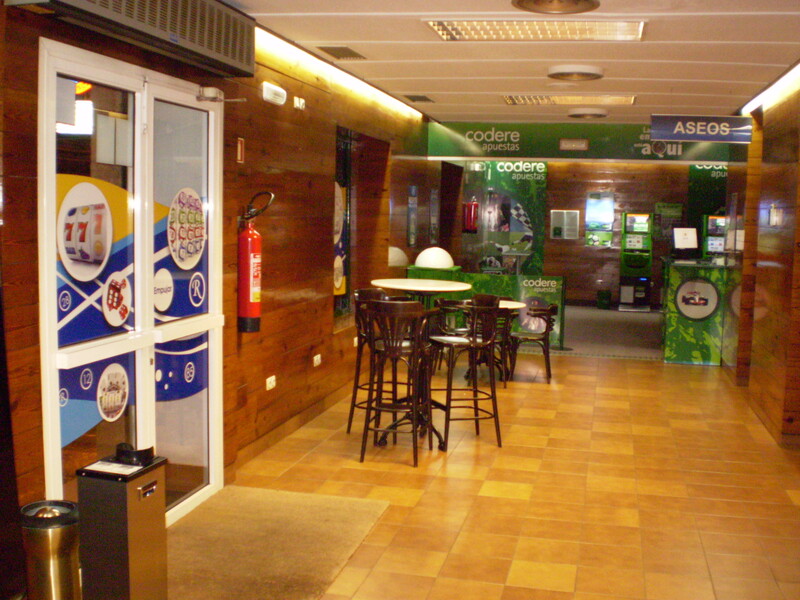 In the historic centre of Ferrol, next to the Jofre theatre, Bingo Royal Ferrol offers one more alternative to complement the leisure on offer in the city. 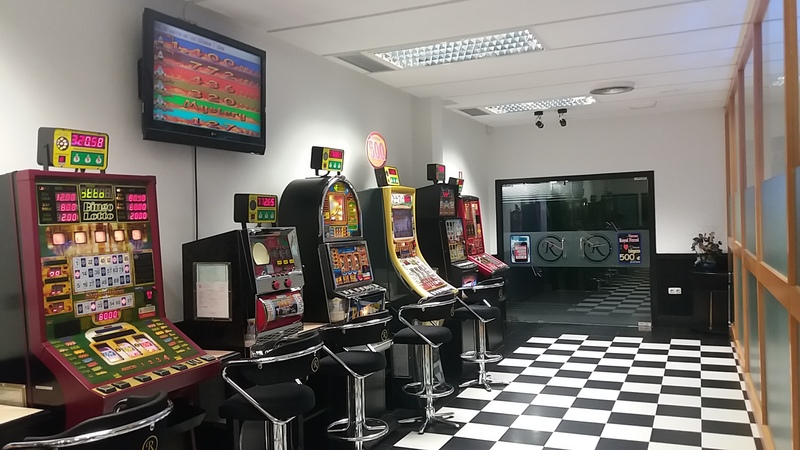 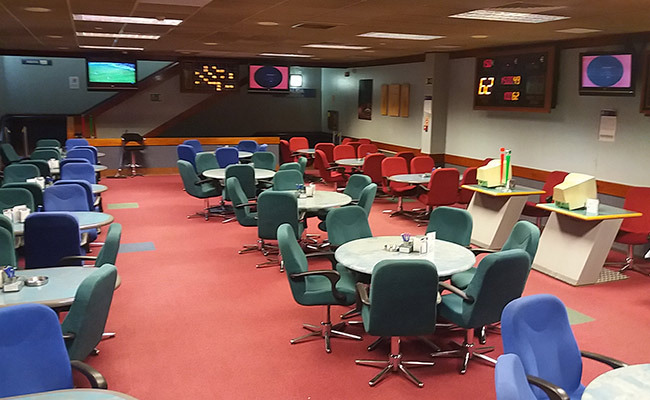 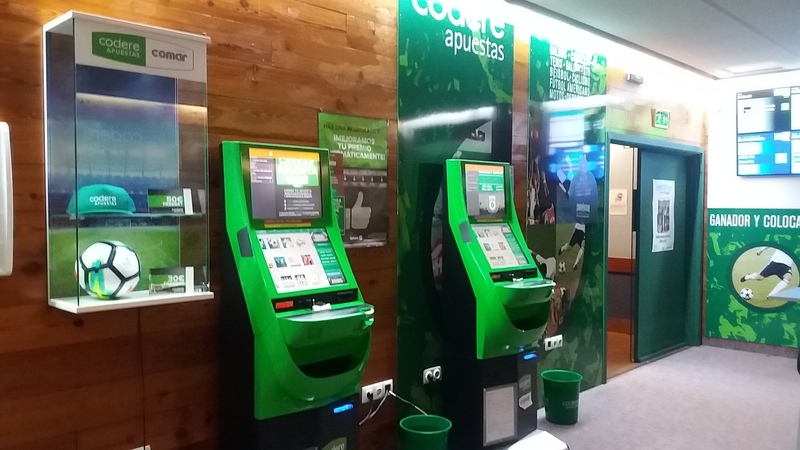 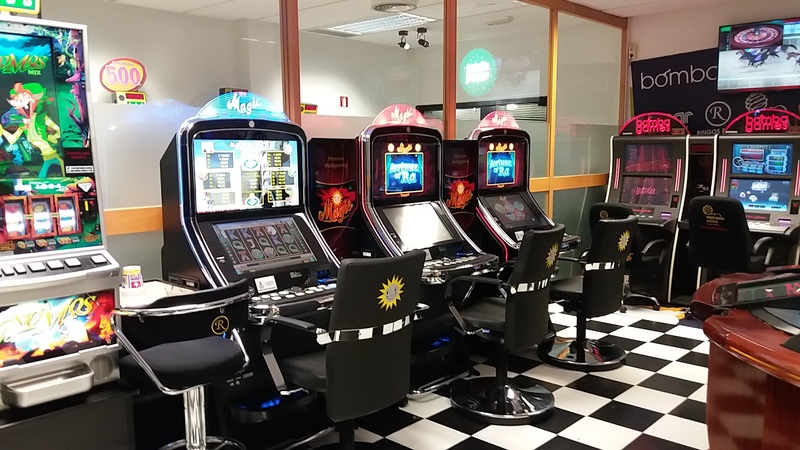 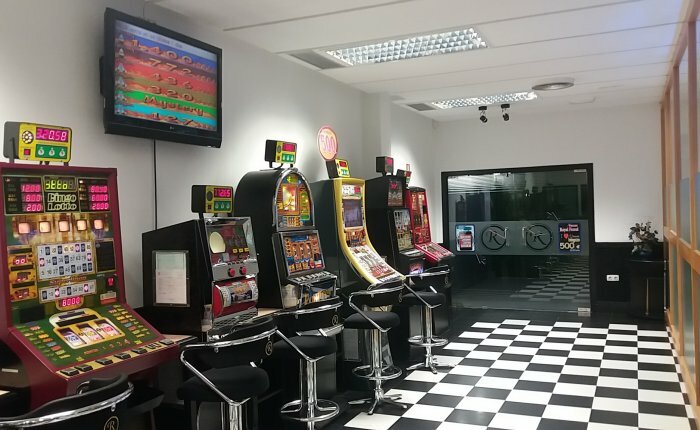 Includes the most modern and up-to-date slot machines in a centre equipped with a coffee shop and all the other comforts. 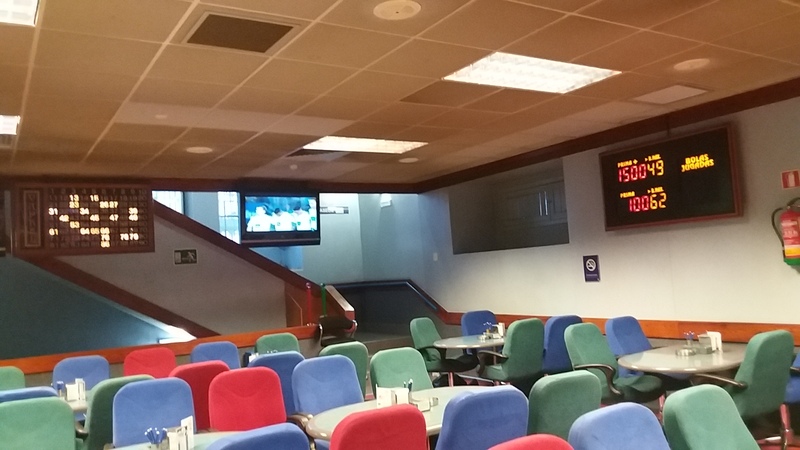 Additionally, it has a space away from the gambling hall that serves as a meeting point to enjoy live sports.